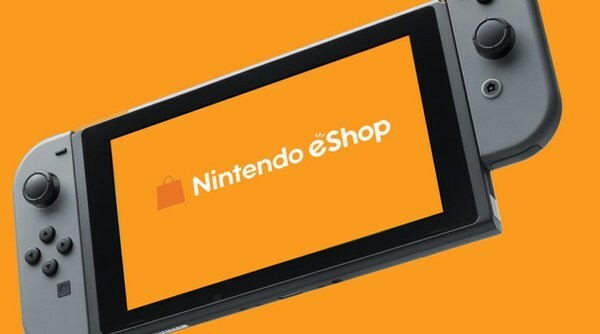 Earlier this year, the Norwegian government and Consumer Rights Council found Nintendo in violation of EU consumer law as the company does not allow consumers to cancel a pre-order made through the eShop before a game is released. Nintendo of Europe has responded to Norway’s claims, saying their policies do not violate any laws in Europe. Norway does not agree with this and has forwarded their complaint (an enforcement request) to Germany, in hopes that Germany will take action against Nintendo of Europe as it is headquartered there. How do you think this is going to play out? Let us know in the comments below.